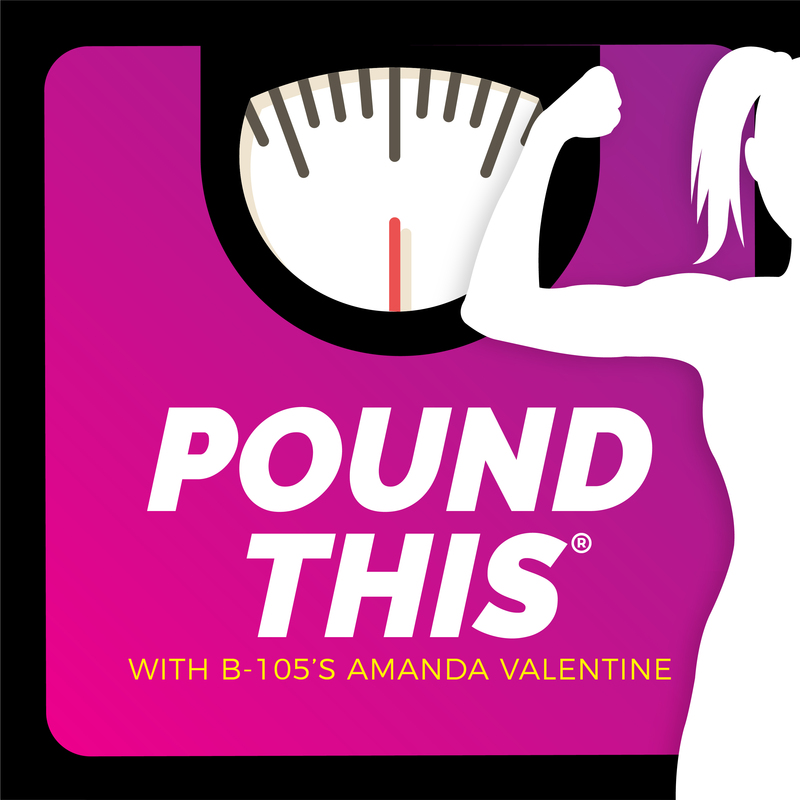 251: Daily Weigh In - How Do I Re-Lose Weight I've Gained Back? Amina Daniels is the founder of Live Cycle Delight, bringing an all inclusive approach to fitness in Detroit. In this episode hear about Amina's passion for fitness, and how she's helping her community train - sweat - restore. Find Amina's website here: http://www.livecycledelight.com/ Find Amina on Instagram here: https://www.instagram.com/livecycledelight/ From Amina's website: After a bicycle accident and subsequent recovery, she realized there was a need for space that promoted awareness and safety, as well as enjoyment from fitness. Amina is also an avid yogi, whose passion stems from connecting individuals to a fit lifestyle, and is committed to promoting healthy lifestyles in her community. Amina holds fitness certifications in RYS200 from Kripalu, Group Strength, Personal Training, TRX Camps, TRX Group Fitness, TRX Rip Trainer and Indoor Cycling by Schwinn Bikes and Real Ryder. Amina obtained a bachelor's degree in Public Relations from Clark Atlanta University.